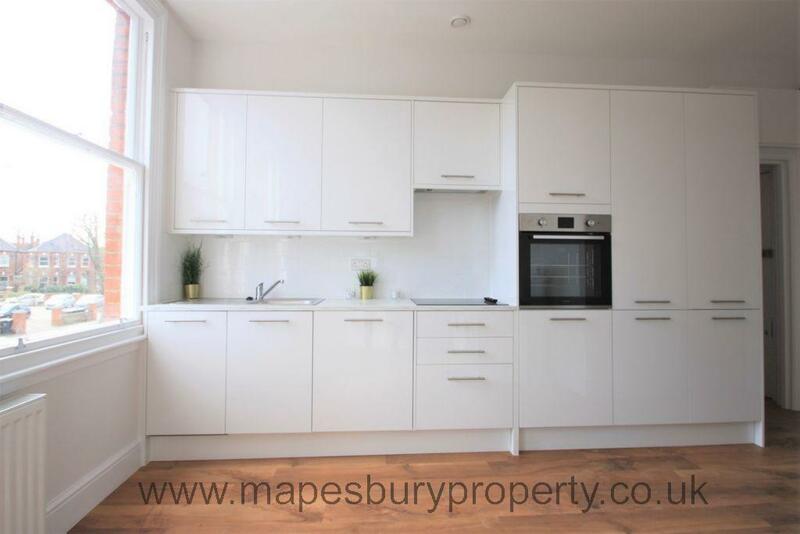 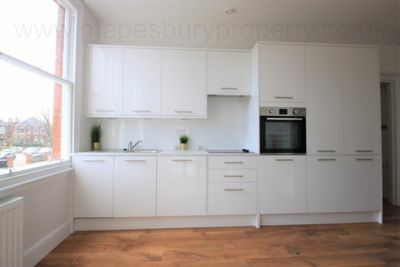 Newly Refurbished Studio flat to rent in NW2, Willesden Green. 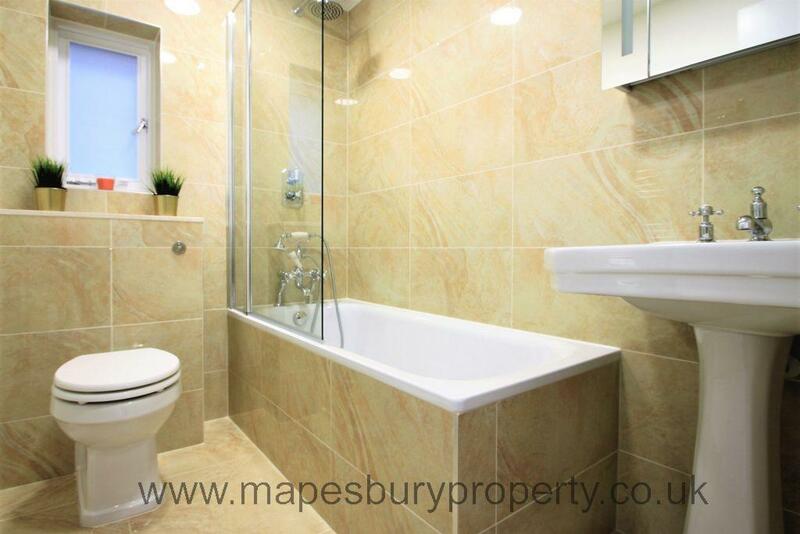 This is a lovely modern studio with a large open plan room featuring a fully fitted kitchen with integrated appliances including a washing machine and dishwasher and a tiled bathroom with a shower over the bath. 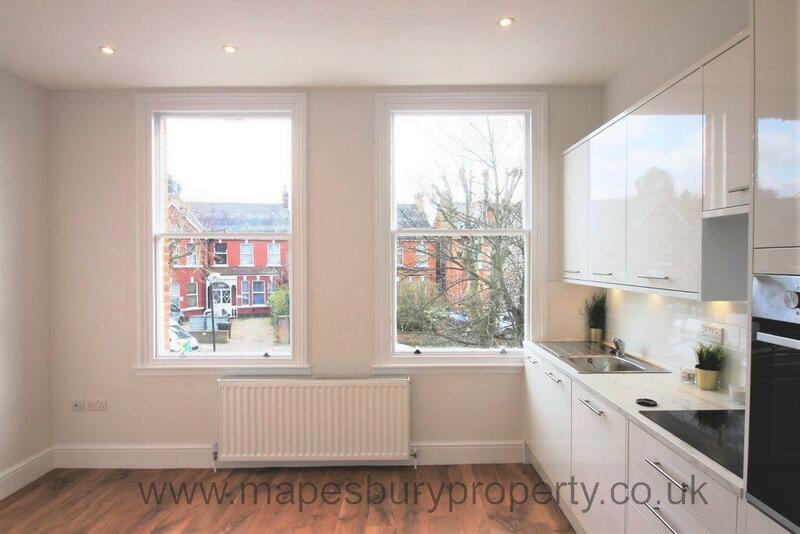 Located a short walk away from Willesden Green Jubilee Line tube station for fast access to central London, this is an ideal flat for professionals and commuters. 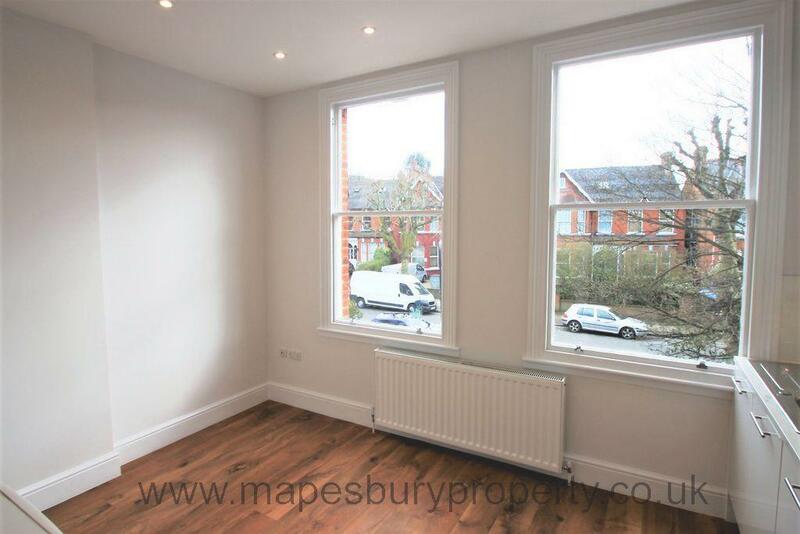 The shops, cafes and restaurants of Willesden Green, Kilburn and Cricklewood are moments away and the open green spaces of Mapesbury Dell Park are a short walk away. 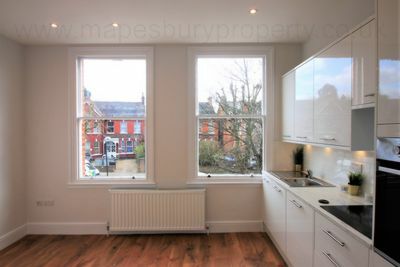 Water, broadband and gas bills are included in the rent. 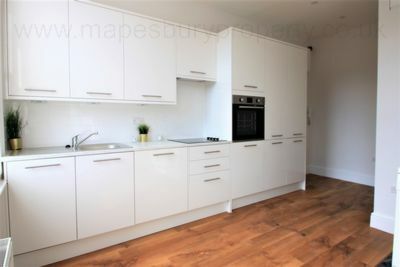 Tenant only pays electric and Council Tax bill.